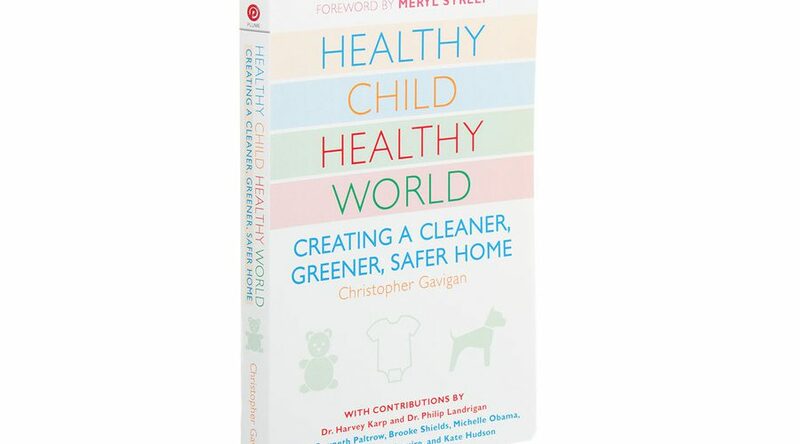 One of the most informative books out there that I still love is: ‘Healthy Child Healthy World; creating a cleaner, greener, safer home’, written by Christopher Gavigan. Each chapter has an amazing variety on advice, but one of my ‘favorite’ chapters was “Chapter 10: It’s All Good”. At one point Christopher described in his step-by-step program “#Step 9: Keep the Faith”; the basic facts you need to keep in mind if you want to succeed, not only in making changes in your daily life to create a healthy environment for your kids and for yourself, but it’s also advice you can apply in your professional life. Positive: Optimism and hopefulness motivate you and those around you. Pragmatic: Figure out if the outcome you’re striving toward is achievable. Patient: Success is almost never immediate. Patience is still a virtue. Perspective: It’s vital to maintain the ability to step back and remember all the other things that matter. 5 simple words, but they can have a big impact. This book is a must-have if you are a parent or a parent-to-be. It’s filled with practical and inexpensive lifestyle advice. And the contributions of environmental scientists, public-health experts and renowned doctors are definitely worth reading too.